Online Grammar Checking With a Human Touch - Online Editing and Proofreading Services. Affordable Editors and Proofreaders. 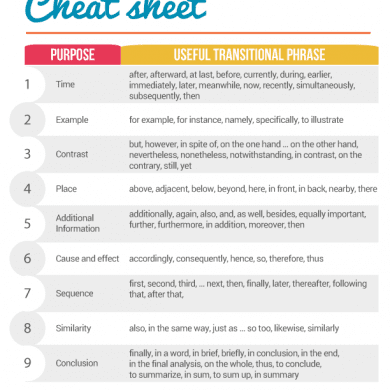 Are you looking for a quick and easy method of checking your English and making sure it is perfect? Welcome to your web-based grammar checking, proofreading and editing provider. Vappingo is an exceptionally straightforward online resource that absolutely anyone can use, at any time. Our proofreaders and editors are much better than online grammar checks or computerized software. We don’t just check for basic grammar, vocabulary and spelling mistakes. We also improve readability, brevity, structure, and professionalism. It means that we can make your writing better—something that a computerized grammar checker could never do. Our editors can apply their expert knowledge to revise your documents and make your writing more powerful and effective, and all for a much lower price than subscriptions to grammar-checking software. If you are concerned that real humans are expensive, you will be relieved to hear that Vappingo’s services are extremely affordable and much cheaper than monthly subscription costs to online computerized English checking services. We don’t have hefty software development costs or significant overheads. We just have a team of web-based editors and proofreaders who work from home (some of them in their underwear but don’t tell them we told you that). Our low operating costs mean that we save large amounts of money that we can pass on directly to you, our customer. Grammar is a contextual art and science. The way in which sentences are structured and vocabulary is employed depends on the context in which it is used. Computerized checkers are not capable of proofreading English within a context because they can’t actually read. Grammar software is built to assess a variety of programmed rules and syntax. It isn’t possible to develop a database that is capable of understanding the various permutations that are present in the English language. Software can only point out that something may be wrong. They cannot confirm that it is wrong, you will need to do that. Some of the better grammar checking software packages will give you advice on how to correct an error but they will not be able to 100% confirm the correct action to take. Unless you have an advanced knowledge and understanding of the English language, like our professional human proofreaders and editors, you will often not know if the suggestions should be accepted or not. It was a very cold night. I could hear the wind and I couldn’t sleep. It was a dreadfully cold, dark night. I could hear the wind rattling the window shutters and I tossed and turned, unable to sleep. 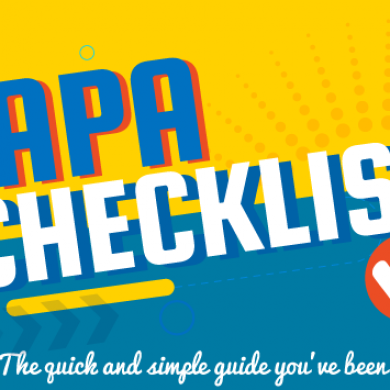 Do you need a grammar check quickly? Although we cannot provide you with an instant grammar check, we can provide you with a quick one. Our editors and proofreaders can scrutinize your document and have it back to you within 24 hours, often much quicker. Sometimes perfection is worth waiting for. 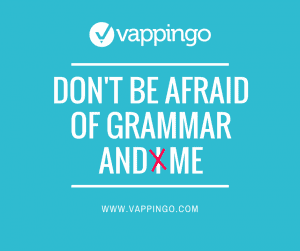 If you’re looking for a professional touch then order online proofreading and editing services from Vappingo now. Give Vappingo a try today, with our money-back guarantee you have absolutely nothing to lose.